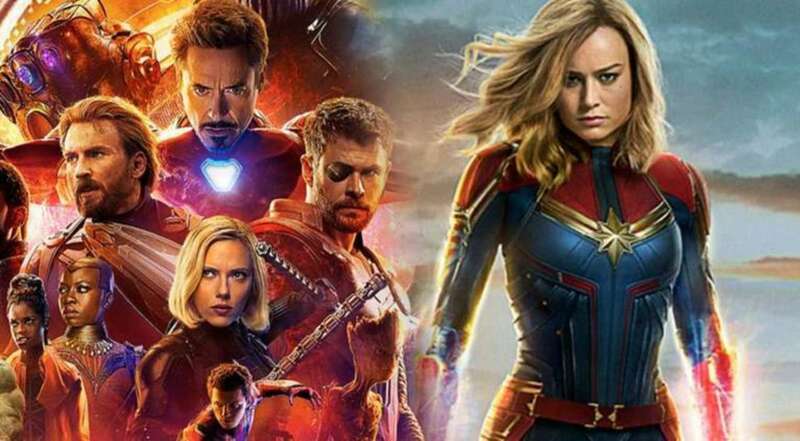 There’s not much that we know about Marvel Studios’ fourth Avengers movie, a sequel to Avengers: Infinity War that will show us what happens in the aftermath of what fans have dubbed the Snap. But now, thanks to a tie-in novel, we know that the Avengers probably call the Snap something completely different. Now, sure, “the Decimation” isn’t quite as catchy as “the Snap,” “the Snappening,” or “the Leftovers,” but it makes sense. There were only a handful of people (half of them dead) who were around to see that it was caused A) by Thanos B) snapping his fingers. They have to call it something, and that something probably isn’t going to be about clicking fingers.>Now, if there’s a linguistic prescriptivist anywhere near you, they’ve probably already told you about how the original meaning of decimation comes from the Latin decimare, from the root decimus, meaning “tenth.” And that decimatewas first coined after the Roman army practice of punishing a mutinous legion of soldiers by killing every tenth man. And therefore that the Snap was more deadly than an actual decimation several times over. But you’d never be so pedantic, I’m sure.